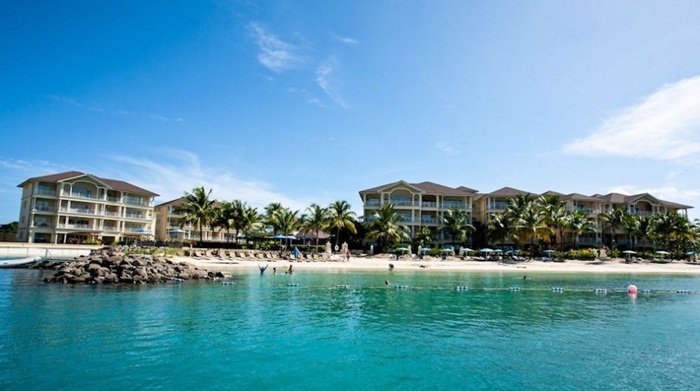 The road will be opened for vehicles proceeding southbound from Gros Islet. No right turns will be allowed for northbound vehicles. 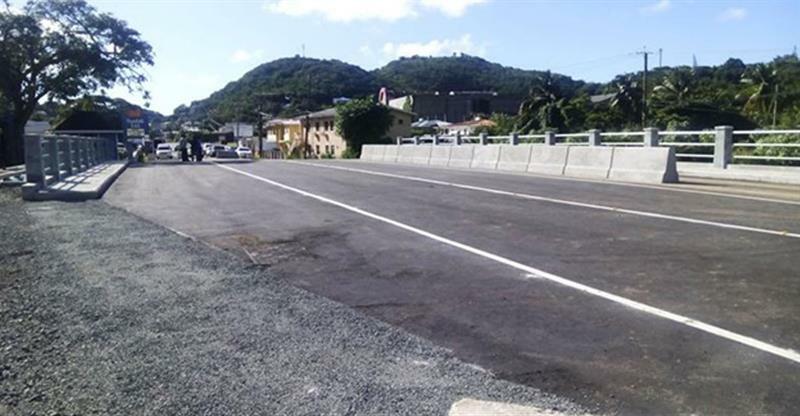 The bypass road located off the Castries-Gros Islet highway, near the Bois d’Orange bridge will be reopened on Monday, June 12.